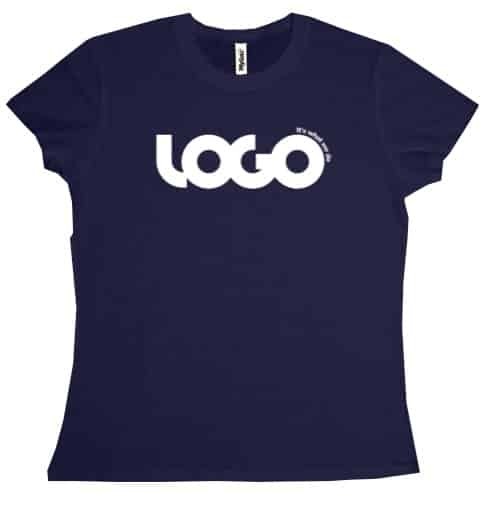 Typography in logo design is the mutz nutz, so to spread myself even thinner, here is a ‘Logo’ only t-shirt that makes it somewhat clear your fondness of all things Logo’s and stuff. Using a combination of shapes, fonts and what not. Plus of course, the tag line is set in the obligatory Helvetica Neue Black. Tightly kerned, the white on dark material looks particularly striking. Available via MySoti in a selection of colours and mens and ladies fit.